The Broncos have signed another draft pick. 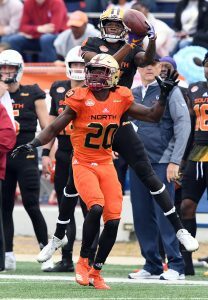 Mike Klis of 9News in Denver reports (via Twitter) that the team has inked third-round cornerback Isaac Yiadom to his four-year contract. The deal is worth $3.1MM (with a $736K signing bonus). The Boston College product was selected with the 99th-overall pick by Denver. Following three productive years with the Eagles, Yiadom had a breakout campaign in 2017, compiling 36 tackles, two interceptions, and seven passes defended. 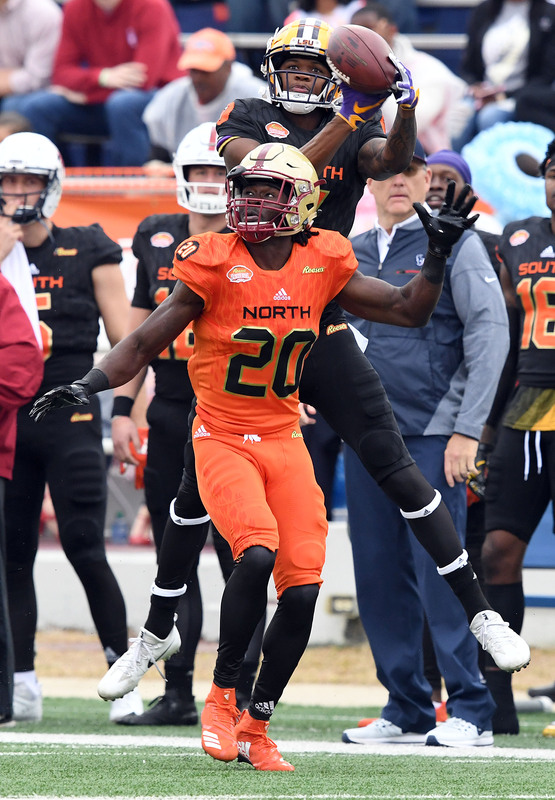 Following his standout season, the cornerback had an opportunity to play for the Broncos’ coaching staff at the Senior Bowl. Besides special teams, the rookie should have a chance to contribute right away for the Broncos defense. He’ll compete with free agent addition Tramaine Brock and 2017 third-rounder Brendan Langley for reps behind projected starters Bradley Roby and Chris Harris. The Broncos have two draft picks who remain unsigned: first-round defensive end Bradley Chubb and third-round running back Royce Freeman.